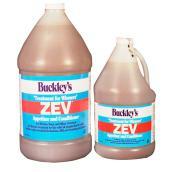 Provide respiratory care to horses with our range of cough syrups. 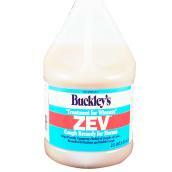 This animal treatment offers temporary relief and helps promotes healthy digestion. Cough treatments are available in 2- and 4-litre containers. There are first aid and treatments available for other ailments, including wound dressing. Use anti-fly masks to protect horses from pests and ensure they have a speedy recovery. Check out our selection of other animal care products to keep animals healthy and active.